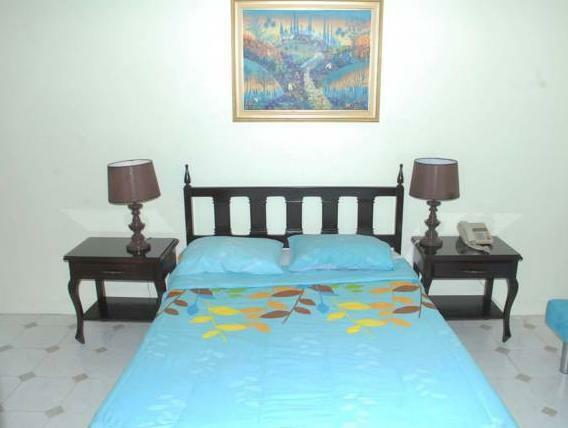 ﻿ Best Price on Hotel Real Bella Vista in Santo Domingo + Reviews! Hotel Real Bella Vista is located in a commercial district of Santo Domingo, and offers free parking and air-conditioned rooms with free WiFi throughout the property. Shops and restaurants can be found within a 5-minute walk. Each room at the Hotel Real Bella Vista has functional décor and a private bathroom. All rooms offer cable TV and a phone. Hotel Real Bella Vista has a terrace and a 24-hour reception, which offers a currency exchange service. 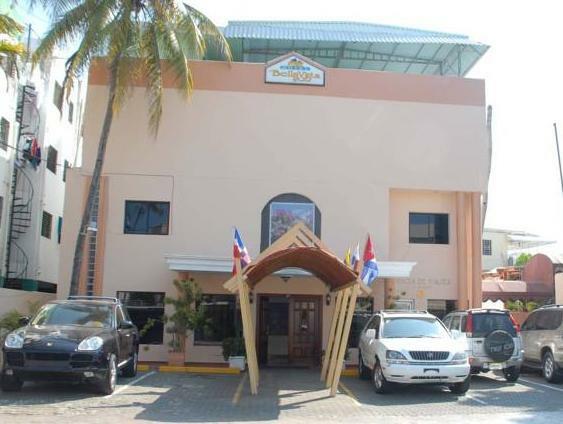 Hotel Real Bella Vista is around 5 mi from Santo Domingo’s historic colonial center. Boca Chica Beach and Las Americas International Airport are both around 22 mi away. En el brochure o reservacion decia que era con desayuno inluido, no habia siquiera café, mucho menos desayuno. No lo recomiendo. 매일 직원들이 몇번 바뀌지만 야간에 들어 갔을 때 리셉션에서 아무도 없는데 너무 오래 기다리게 만들었다. 침대도 작고.인터넷 속도도 느리고. 아침 식사는 별로 먹을게 없고. 그에 비해 가격은 너무 비쌌다. 가성비 제로.